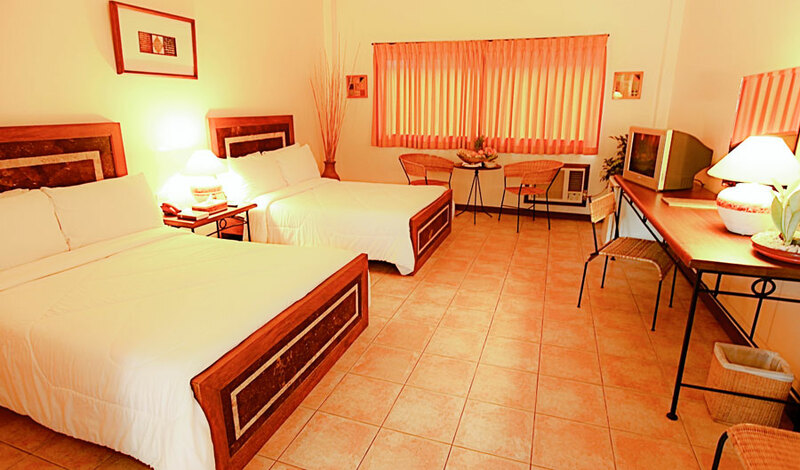 A Charming 3-Star Property in Puerto Princesa. 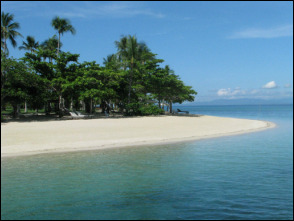 Honday Bay is just one of the reasons to visit Puerto Princesa. 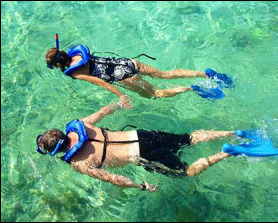 It is comprised of several islets with shallow reefs bordering wonderful beaches which have become the much loved swimming, snorkling, and diving destinations of local residents and tourist. 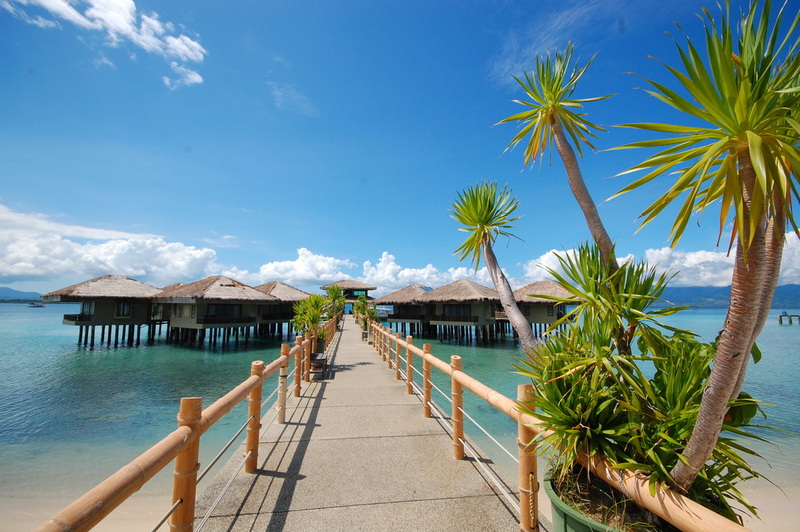 Most known islets/islabds are Cowrie Island, Panden Island, Starfish Island and Luli Island. 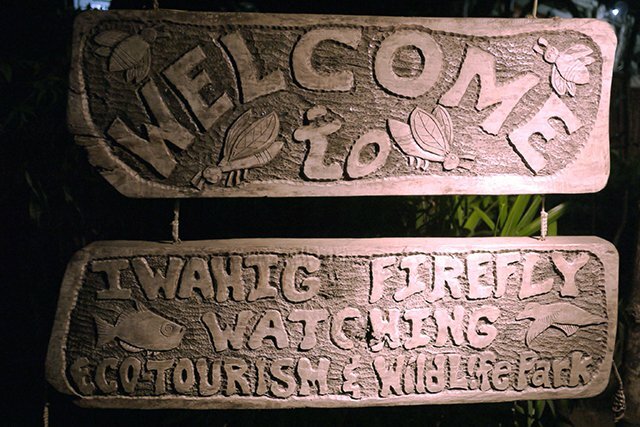 Firefly Watching is another exciting experience in Palawan. 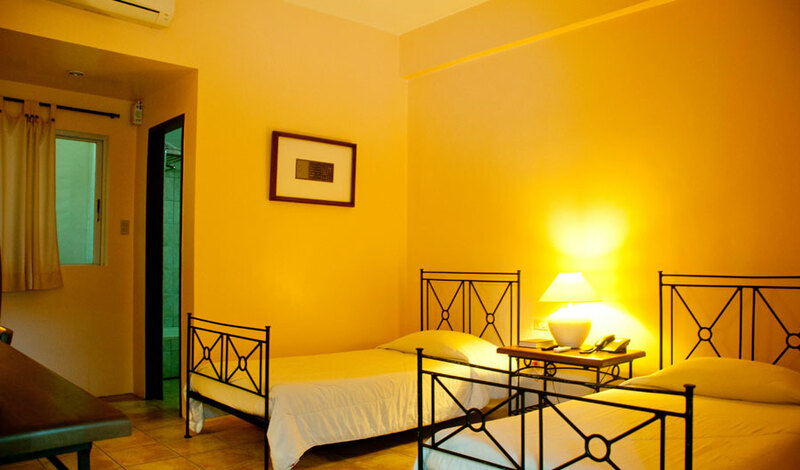 Get the chance to witness the beauty of fireflies as they light up the sky with your naked eyes. 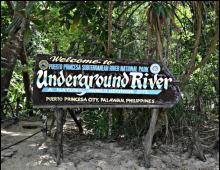 Puerto Princesa's pride, the Puerto Princesa Subterranean River (or Underground River), is a UNESCO World Heritage Site and one of the New 7 Wonders of Nature. The site features a very spectacular limestone landscape display in its navigable underground river, which flows directly to the sea. 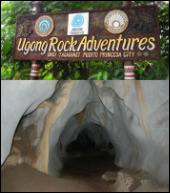 The underground river represent a habitat for conservation biodiversity. 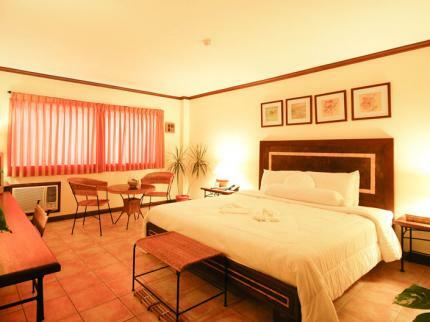 Dos Palmas is a quiet hideaway amidst pristine natural surroundings in the Philippines last frontier. 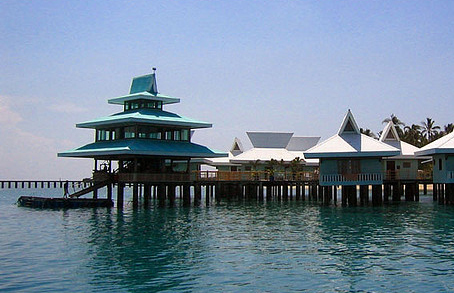 The area has a rich marine ecosystem, with hectares of mangroves and forest on the south and kilometres of beautiful coral reef, surrounding the island. 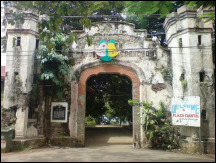 The Island province of Palawan has been declared as a nature sanctuary of the world. 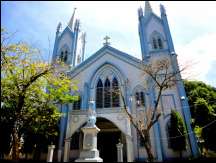 You can't leave Puerto Princesa without navigating the city's various tourist spots! 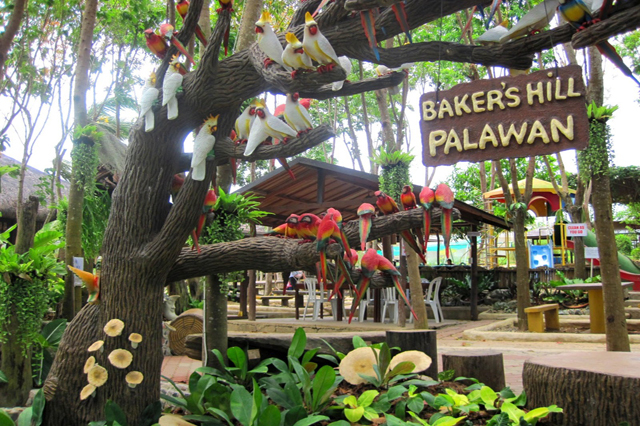 Be one with nature and the wilds as you roam around Palawan Wildlife Rescue & Conservation Center, Butterfly Garden, Baker Hill's, Immaculate Conception Cathedral, Plaza Cuartel. 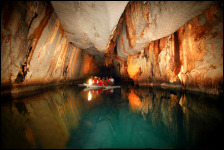 Puerto Princesa's pride, the Puerto Princesa Subterranean River (or Underground River), is a UNESCO World Heritage Site and one of the New 7 Wonders of Nature. The site features a very spectacular limestone landscape dislay in its navigable underground river, which flows directly to the sea. The underground river represents a habitat for conservation biodiversity.